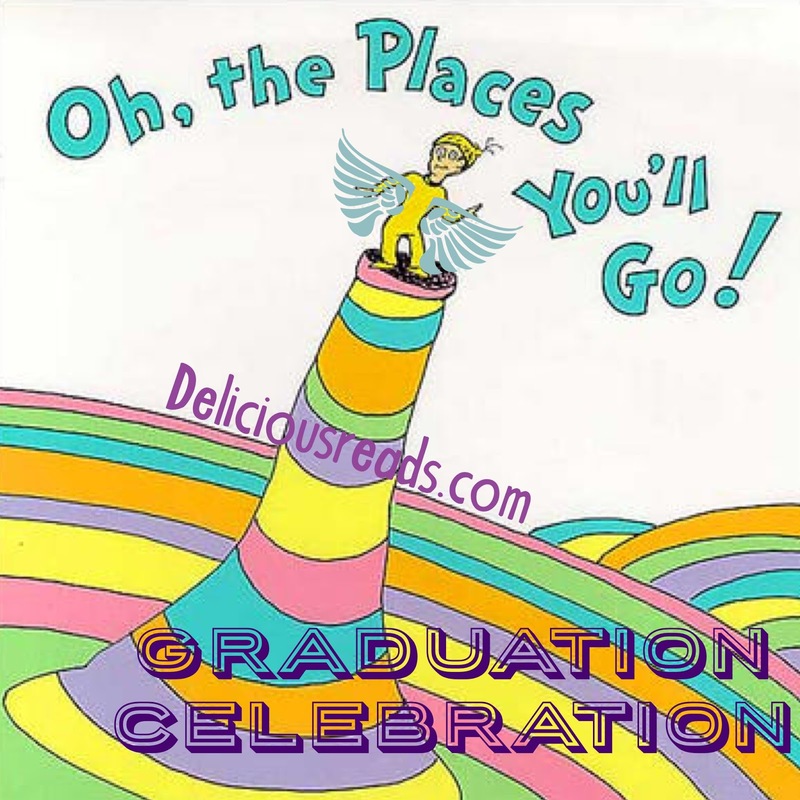 Delicious Reads: Oh The Places You'll Go -- Graduation Celebration!! Oh The Places You'll Go -- Graduation Celebration!! School's OUT! 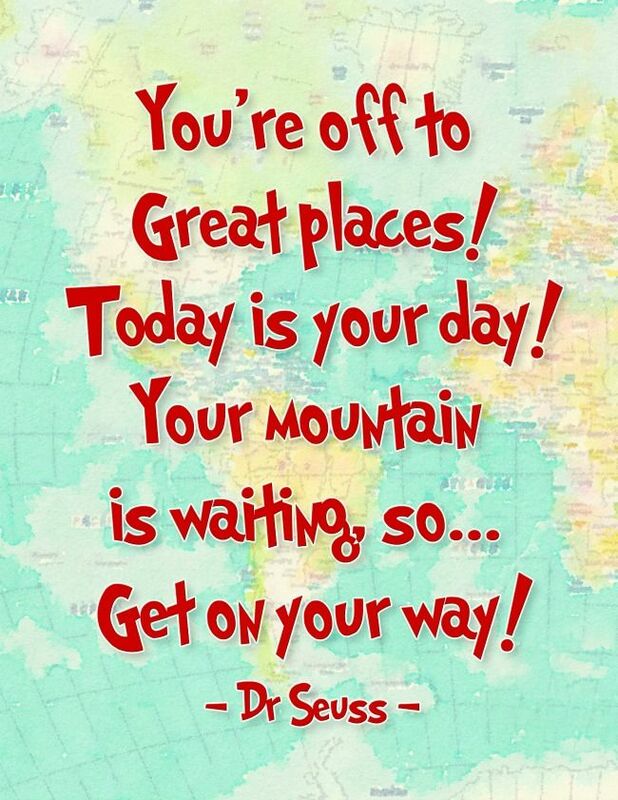 Doesn't matter if you have a senior heading out into the big bad world or a a kindergartner moving on up, there's something to be said for the accomplishment of making it through the school year. 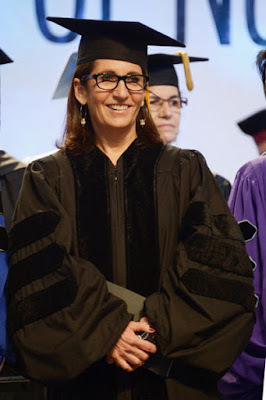 I read an article of the 25 best Quotes and Commencement Speeches by famous people and picked my favorite five pieces of advice to share with you . . .
"Take your risks now. As you grow older, you become more fearful and less flexible…Limit your 'always' and your 'nevers.' Continue to share your heart with people even if it's been broken." I LOVE Amy Poehler and her sharp wit. If you want to see the fun we had discussing her BFF Tina Fey's book, Bossypants, click here. "Your time is limited, so don't waste it living someone else's life.... Stay Hungry. Stay Foolish." 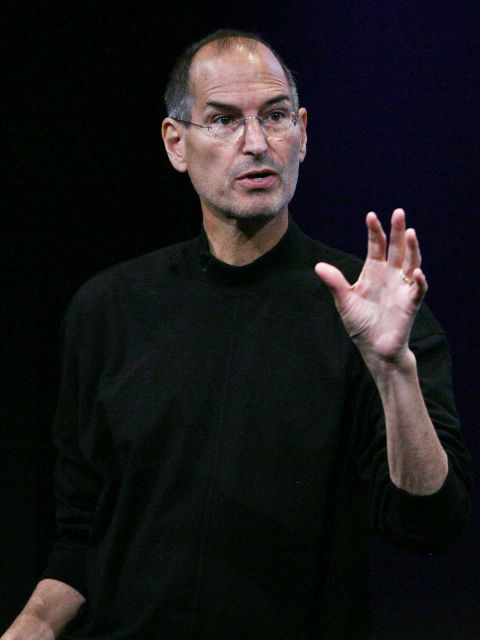 We read the incredible biography about Steve Jobs and learned so much about him, his creative mind and his tenacity. You can see the Steve Jobs Recap here! "Work hard but work smart. Always. Every day. Nothing is handed to you and nothing is easy. You're not owed anything... No job or task is too small or beneath you. If you want to get ahead, volunteer to do the things no one else wants to do, and do it better. Be a sponge. Be open and learn." "Follow your passion, stay true to yourself, never follow someone else's path. Unless you're in the woods and you're lost and you see a path, then by all means you should follow that… Be true to yourself and everything will be fine." "You're going to have naysayers, and I'll tell you, you will throughout your life have people who will tell you not good enough. Maybe they're jealous. Maybe they think you aren't. Maybe they've had a bad day. 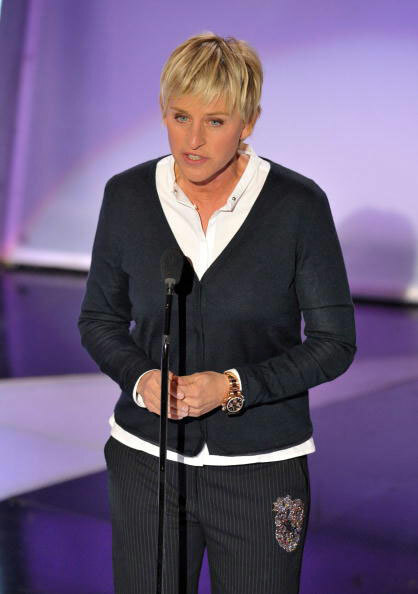 But ultimately you have to believe in yourself." I love hearing inspiring quotes like this because no matter what stage of your life you're in, there's more to learn, more to try, more to achieve. Especially as we're jumping into summer where everything slows down and the days linger, it's a great time to challenge yourself and your kids to find a way to stay hungry for what life has to offer. I'll leave you with this parting life advice that both impressed me and made me laugh . 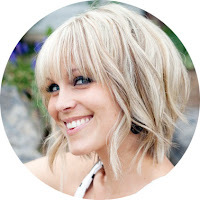 . .
great article. I am really loving it!